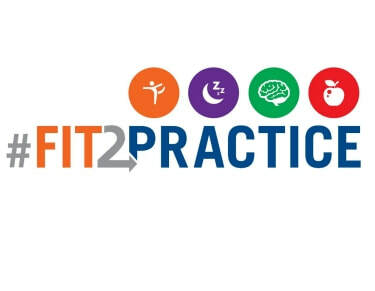 ​The Fit2Practice Committee is a health and wellness initiative focusing on physical fitness, mental health, and social wellbeing. Designed to provide educational opportunities to young lawyers and the Bar at large, the committee provides wellness-focused programs and activities as a supplement to the #Fit2Practice initiative of the American Bar Association. The 36th Annual Law Day Run & Walk will be on May 5, 2018. The Fit2Practice Committee has organized a team for YLD members that would like to participate. Then finish completing out the registration form. The Fit2Practice Committee will be having several practice runs leading up to the race. Contact Robert Denny at rtd@scmlaw.com with any questions.